Beijing is the capital of China and the third largest city in the world which has most of China's state-owned companies. Most of these companies are into wholesale, retail and commercial real estate. Beijing also has a rich history and culture apart from financial wealth and commercial outreach. 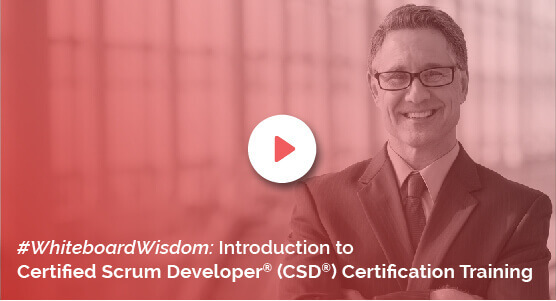 If you are looking to start a career as a Certified Scrum Developer , KnowledgeHut has a professional course for a CSD Certification In Beijing. The CSD Training In Beijing leads to a credential, on successful completion of the exam, to show that the holder has a comprehensive understanding of Scrum principles, and has grasped Agile engineering skills with the ability to technically assess and work towards continuous improvement. This course trains you to practically use the knowledge and principles that you will learn. The cost to enrol at KnowledgeHut is not very high and the trainer teaches the basics of the course using the study material and by conducting lectures, practice sessions and a number of online demo sessions.The Certified Scrum Developer Certification In Beijing is an online course that gives you a chance to train under experienced coaches so that you learn and understand the fundamentals of CSD.